What is wellness & why should we care? Wellness goes beyond the absence of illness. It is a process of making choices that benefit our over all sense of well-being and that help us to feel fulfilled and healthy. Wellness is when we feel a sense of peace, ease, or general happiness in regard to all aspects of our life. Far from being stagnant, wellness is a dynamic process of growth, change, and choice. What are you doing to make wellness a priority in your life? The word yoga is often defined as “to yoke,” or “to bring together.” This is where wellness and yoga come together; we are bringing the body, mind, and Self into a state of harmony and balance. For the sadhu, a renunciant like a monk, or ancient yogi, their spiritual practice was a priority and the process of bringing together the mind, body, and Self. But we are householders, our time for spiritual practice is limited. We must use all of the tools available to support a state of wellness. 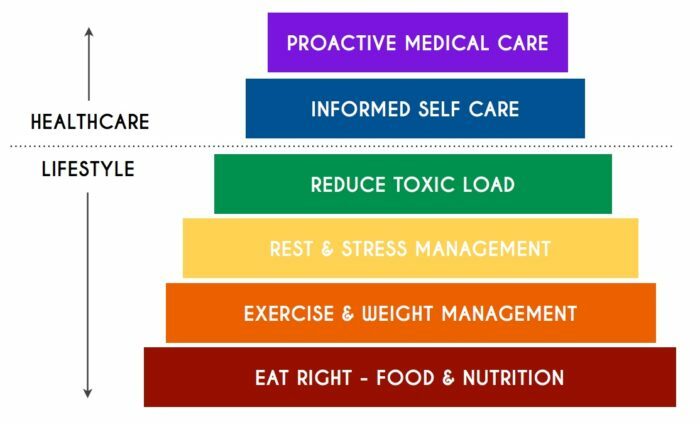 During your free Wellness Consult, we explore your wellness foundations including what supports you and what constricts you. Honoring your needs and practices, we develop a plan that works best for you. While we talk, I follow my intuition, grounded in decades of study, spiritual practice, and personal growth. I draw upon yoga strategies, mindfulness, and plant-based medicine, to support your full being. My suggestions are just that, suggestions for your consideration. As we discuss, we co-create the plan of action that honors your needs and that seems most reasonable. Suggestions may include CPTG® essential oils, mantra, accessible yoga tools, and lifestyle adjustments. Schedule Your Wellness Consult Today!